Following Pakistan International Airlines Karachi Jobs For Chief Financial Officer ad was published in Jang on 26 March, 2019. Drag down to see details and job image published in newspaper. 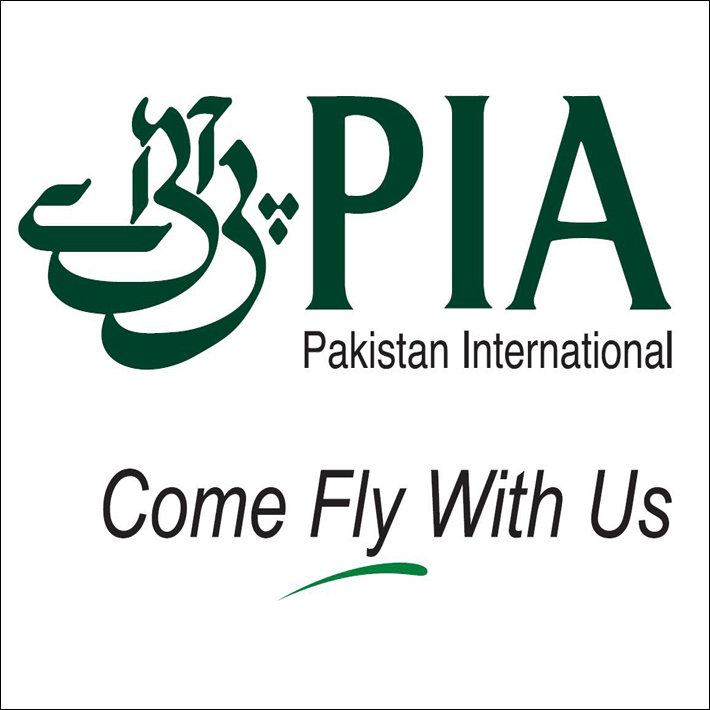 This job was intially printed in different newspapers of Pakistan and the Pakistan International Airlines (PIA) offical website on March 26,2019. Its a full time job. Job seekers can Apply for this job till 1970-04-02. Way of Applying for this job is mentioned in the Job adverisement image or description provided. See the job ad for qualification experince and loctaion of this Job.